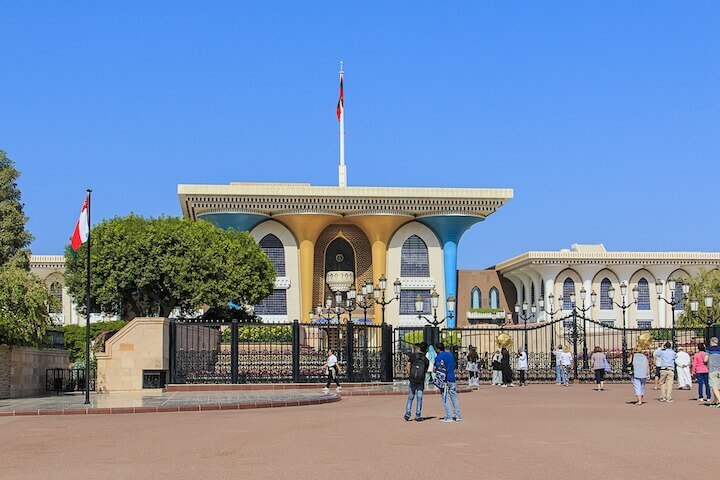 The Sultanate of Oman is a country bordered by Saudi Arabia, the United Arab Emirates and the Arabian Sea, its capital is the city of Muscat. This country of almost four hundred thousand square kilometres has about 4 million inhabitants headed by Sultan Qabus Ibn Said. The country lives mainly from the extraction of materials such as oil. However, this is not its only asset, the Sultanate also reserves many surprises for tourists who take the time to travel to this territory. The Sultanate of Oman offers a wide range of options to make the most of your stay whether it is intellectual or physical refreshment. 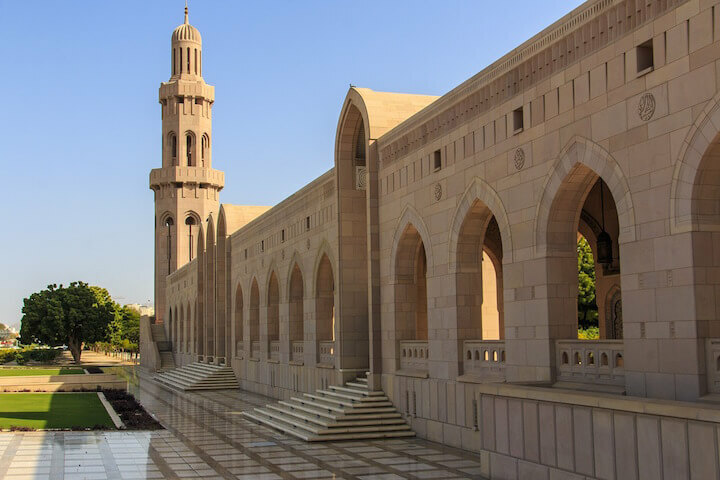 If you are in Muscat you can, for example, visit the great mosque of the Sultan Qabus or attend a performance in the city's opera. You can also opt for more dynamic activities and storm the sand dunes from a motorised vehicle or try scuba diving that is commonly practiced. To find a global view of the many activities you will find during your trip, simply search for "Oman travel" in your favourite search engine. Whether your trip to Oman is physical, intellectual or a bit of both, the Sultanate of Oman will both dazzle you and surprise you. We mainly opt for a trip to Oman for its landscapes, fauna and flora, culture, art and monuments. These are the must-see places in this country where it is good to stay. There are exceptional desert sands as far as the eye can see, as well as a massive dunes suitable for 4x4s, hikes or bivouacs, as well as the coastline bordered by the Persian Gulf, the Indian Ocean and the sea; head to Oman for complete seaside tourism. As for fauna and flora, even if the animals are quite difficult to observe, the country has a great wealth thanks to oryx, leopards of Arabia, and sea turtles, not to mention birds, amphibians, reptiles and the other 200 species of mammals. The landscape is mainly composed of date palms but the incense trees or Boswellia sacra that are found further South attract visitors enormously. Moreover, tradition still takes an important place in the life of the Omanis, especially in the villages of Djebel Hajar and the Bedouin tribes of Wahiba that are to be discovered. Finally, the Sultanate of Oman is particularly rich in monuments to visit.